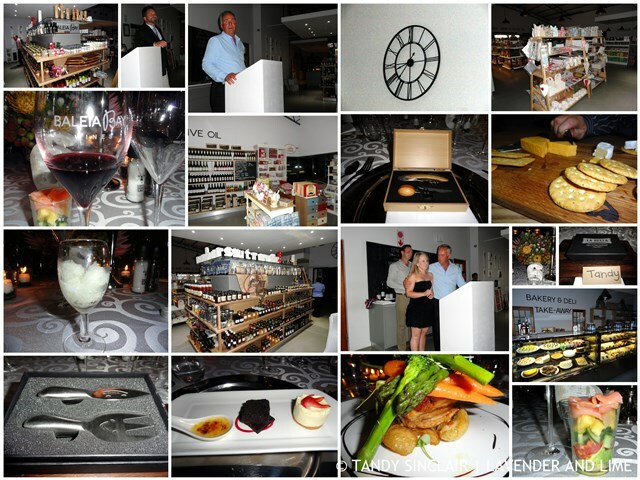 Dave and I were invited by friends of ours to be their guest at Equus Restaurant on the 28 November 2014. The restaurant is situated on the Cavalli Wine and Stud Farm. We all arrived half an hour earlier than the booking so that we could sit outside, enjoy the view and sip on some champagne. The manager wanted us to have placed our orders at the exact time the booking was for, which made us feel a little bit rushed. This was so not necessary, especially as the restaurant was not full. We also had not been given menus so would not have been able to comply in any case. Once we had perused the menu Dorothy asked the waiter what the line fish was and the reply was angel fish. This is quite bad for a top notch restaurant as angel fish are usually a by catch of hake trawling and in no way should be classed as line fish. We were told that there were 5 portions left, after which the menu change would be to hake! Dorothy lost her sense of humour at this, and I cannot blame her. Hake is a cheap stock fish – and to make it worse, angel fish is even cheaper. That aside, we had an amazing meal, with the sommelier choosing a white wine for our starters, a red for our main course and a dessert wine to accompany our sweets. Dave then chose the malt whisky to enjoy after dinner which is going to result in a whisky tasting evening at home. Thank you John and Dorothy for the very kind invitation. The Thursday night before the 28 November 2014, we headed out and about to Riversdale. Dave and I had been invited to the grand opening of Baleia Bay Wine Cellar and La Bella Deli & Restaurant. The invitation was extended by Yolandi De Wet PR on behalf of the owners, Fanie Joubert, his son Jan-Hendrik and daughter Lizeth. We had popped into the Deli a few weeks back on our way to Mossel Bay and even though they were officially closed, they still made us espressos to take away. We left the office at 3 and made our way to the Guest House where accommodation had been organized for us. After sorting out rooms we relaxed before going to the bus at the scheduled time of 18h45. Unfortunately the bus was not leaving until 19h30 but we were lucky enough to bump into one of the managers of Baleia Bay who was dropping of our breakfast packages. She gave us a lift to the venue and we enjoyed oysters on the half shell and did a barrel tasting of this years’ wines with the wine maker. The evening started at the wine cellar and moved to the restaurant for the dinner and speeches. This is a family run business and Fanie, the owner can be really proud of what his children have achieved. 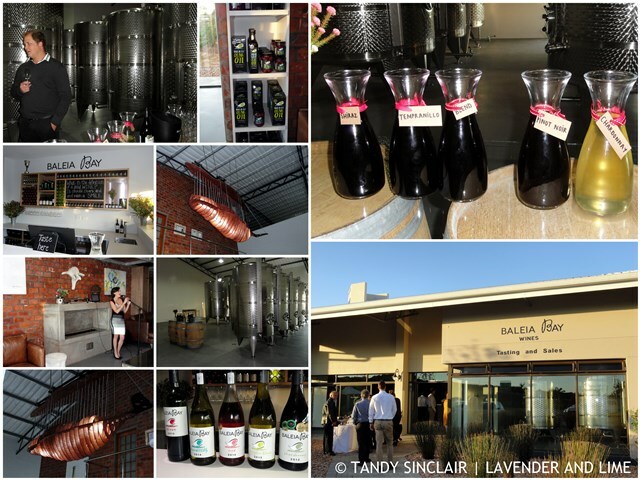 I am most looking forward to the bottling of the 2014 Shiraz and we will leave work earlier than usual when we head to Mossel Bay next so that we can stop in at La Bella when they are open. The tasting room is open Monday to Friday 09:00 – 17:00 and Saturday / Public Holidays 10:00 – 13:00. LaBella is open Monday to Friday 08:00 – 17:00, Saturday 08:00 – 15:00 and Sunday 08:00 – 16:00. Disclosure: I was invited to the opening and the invitation was extended to Dave at my request. I was not asked to write a blog post in exchange for the invitation. This post is in line with my blogging policy. Hi Tandy, crazy about the fish, thank goodness the rest of the meal was nice. Sounds like you guys have been busy. Looks that you had a really great day! I feel happy for you! :)Baleia Bay seems to be amazing! As always Tandy your out and abouts are interesting. What a lovely restaurant! The dishes look superb! What a lovely day-out spent!